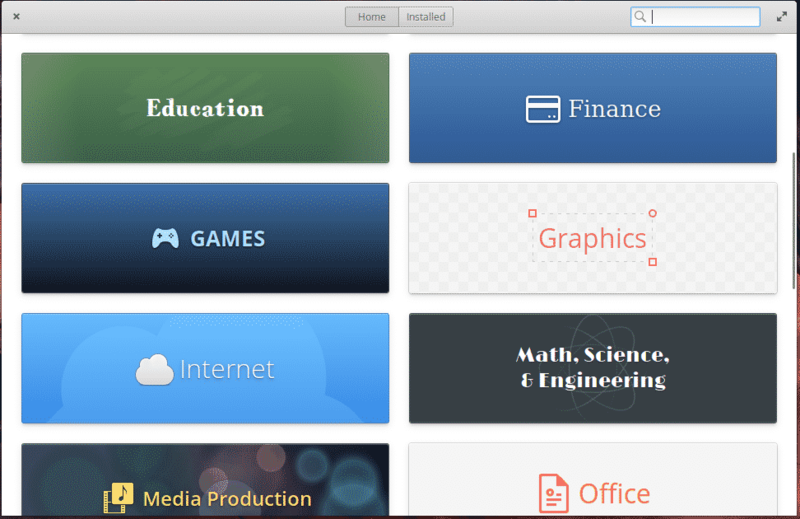 elementary OS uses Ubuntu at its core. Ubuntu is, by far, one of the most popular Linux distros out there. Ubuntu is a Debian-based distro with a number of polishes and tweaks. 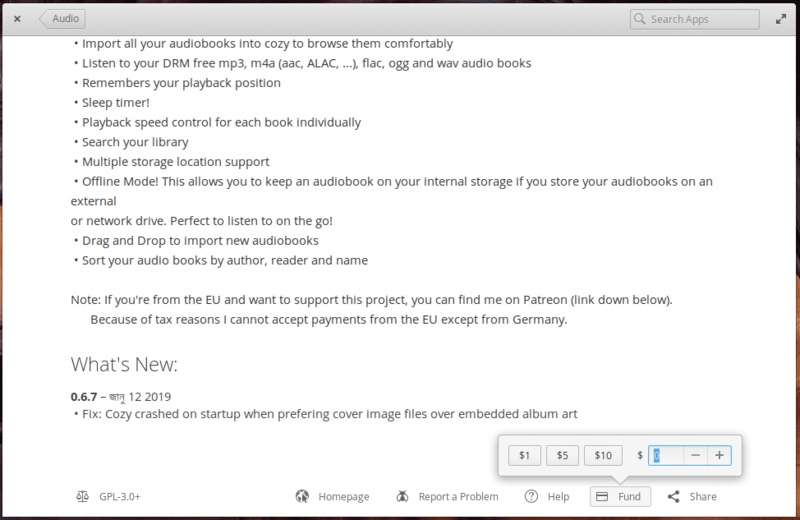 The latest version of elementary OS (v5.0 Juno) uses Ubuntu 18.04 LTS as its core. Ubuntu 18.04 is a major upgrade over the previous LTS version (v16.04). Now, the default kernel for elementary OS is 4.15 with over 1600 packages pre-installed. 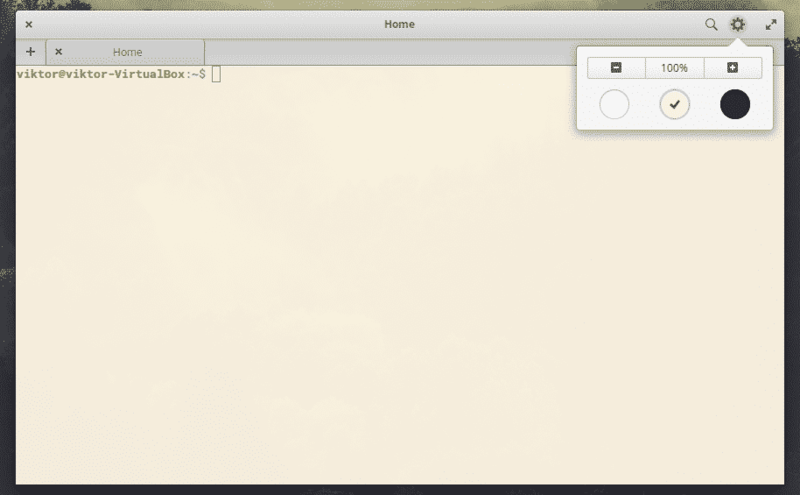 If you’ve used elementary OS before, then the interface will feel just the same. 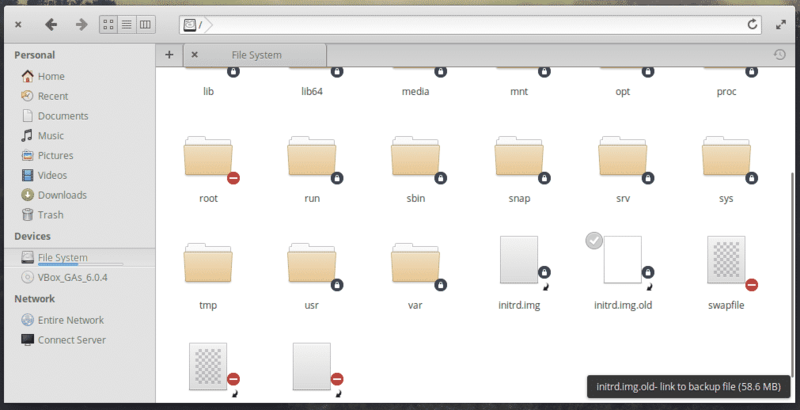 elementary OS uses its own Pantheon desktop environment. It comes with the classic dock at the bottom with a transparent top panel. The default file manager “Files” got a fine rework. Now, it uses icons for folders and file formats. 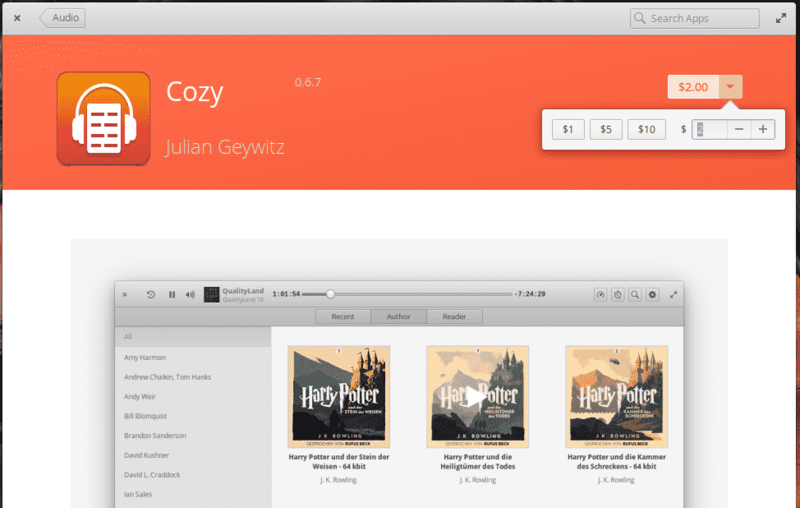 However, just like most other elementary OS apps, there are very little options you can change. Similarly, the Terminal application and many other apps now use the quick controls. It’s essentially a minimal set of settings the user can change. In the case of the Terminal, there are a couple of options like changing the zoom level and choosing the theme (3 themes in total). Unlike most other terminals, you can easily copy and paste from the terminal using the widely popular keyboard shorts Ctrl + C and Ctrl + V! The app is smart to recognize whether you’re trying to terminate a running command or trying to copy text. The Photos app now uses the dark theme by default. With the addition of photo adjustments dialog, you can play with the color of the photo as much as you like. You can also send the image via Bluetooth or email, export to other popular image formats like BMP, PNG, JPG and others. 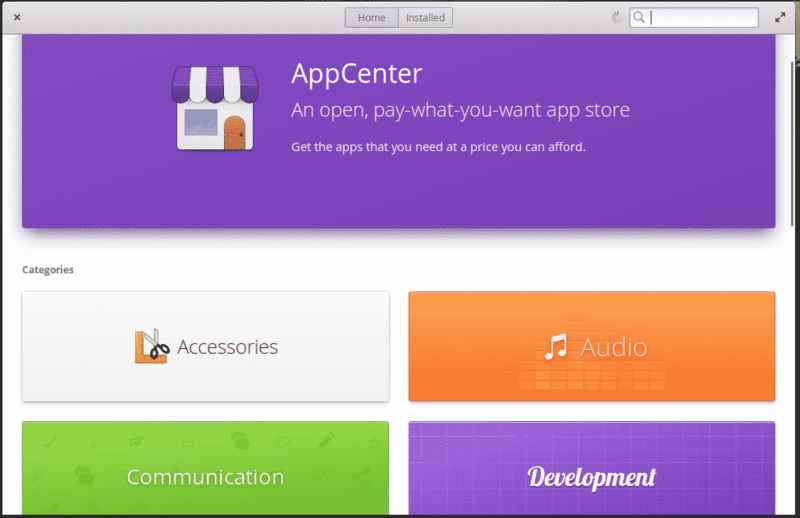 Like most other Linux distros, AppCenter is the default GUI app manager for elementary OS. 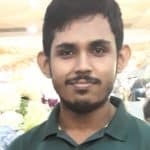 It’s well-organized with all the categories and a handy pay what you want system for apps to support the development of the app. You can also fund the developer using the “Fund” function at the bottom of the app’s page. Next up, the default text editor. elementary OS names their default text editor Code. It’s a nice, handy editor with beautiful highlighting and line numbering. It’s possible to extend the functionalities with built-in extensions like a terminal emulator, browser previewing and word completion etc. 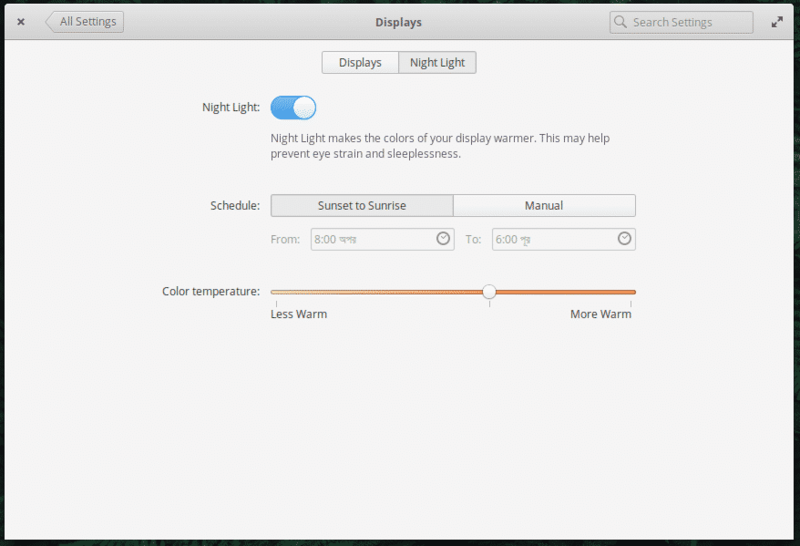 elementary OS introduces some of the finest settings for a system to have. For example, the Night Light is a powerful feature for protecting your eyes from blue light. At night time, it’ll add a red color filter on your current display. 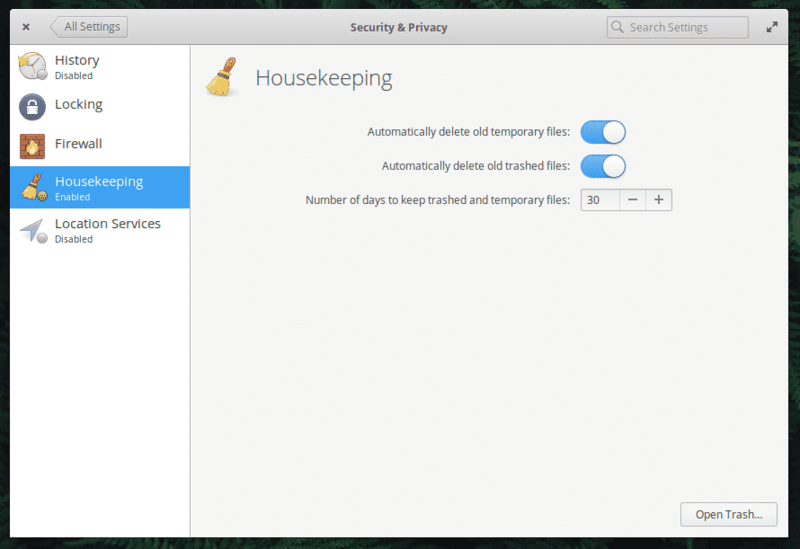 Housekeeping offers automatic cleanup of unwanted files that are clogging your system. Another workspace that you can watch into the current workspace. It’s possible to toggle the feature using Super + F keys. How about a live demonstration? If you’re switching to Linux from MacOS, then elementary OS is the finest choice. It’s also a good distro to get started with the world of Linux. It offers a simple interface. Every single part is made of pure simplicity. Arguably, elementary OS is also the most beautiful Linux distro out there. It’s free to grab and install. Why not give yourself a try to the beautiful Linux system?